After extending its state of emergency this week, Turkey has issued three decrees that have resulted in the dismissal of over 6,000 state and private sector employees. The new rules also allow the government to tighten control over the internet. The new decrees, numbered 679, 680, and 681, published late Friday in the Official Gazette, appear to be aimed at alleged members of the Fethullah Organization (FETO), which Ankara blames for the failed coup attempt on July 15. According to the new decrees, 149 members of the navy, 164 from the air force, and 838 civil servants from the Ministry of Health have been dismissed from their jobs. Also, 1,699 employees have been dismissed in the Ministry of Justice, including eight members of the Council of State and one from the Supreme Electoral Council. In addition, 2,687 police officers, including 53 high-ranked commissioners and 919 chief officers, have been removed from the Security General Directorate. Besides government institutions, 649 people have been dismissed from universities, and 83 associations shut down. 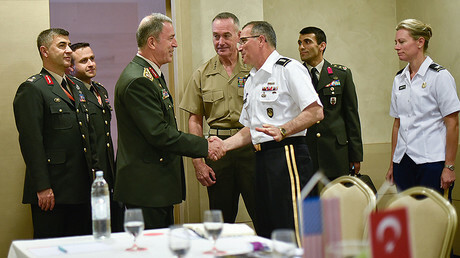 To deal with the alleged overseas threat, four military attaches posted in Turkish diplomatic missions in the US, Russia, Italy, and the Netherlands have been fired. Under the new set of laws, Turkish citizens who reside abroad have 90 days to return to Turkey after receiving a judicial summons. Failure to return within that time frame could result in loss of citizenship. The new decrees also expand government powers to tighten control over the internet. Police are now authorized to access the identity information of internet users. The new laws also subject private security personnel to background checks. Those who fail to pass the checks will not be able to work in private security firms. Those who do work in private security will not be allowed to carry weapons off duty. One of the bright sides of the new decrees is that 11 newspapers which were shut down following the failed coup will be allowed to reopen. 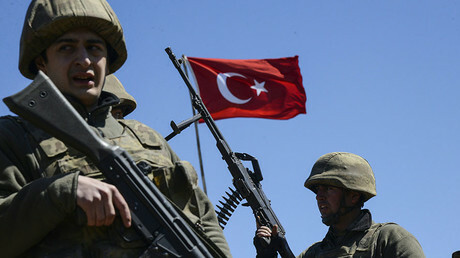 On Tuesday, Turkey’s parliament extended the state of emergency for another three months, effective from January 19. The nationwide state of emergency was first declared on July 20, following the failed coup on July 15, in which 248 people were killed and nearly 2,200 more were injured. Since the coup, around 120,000 people have been suspended or dismissed from their jobs. 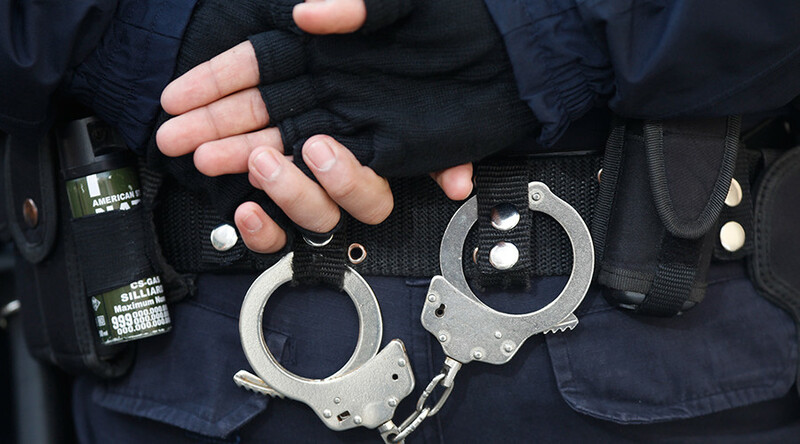 More than 41,000 have been jailed pending trial out of 100,000 who were under investigation. Deputy Prime Minister Numan Kurtulmus said on Tuesday that the state of emergency was extended to battle FETO, which the government accuses of orchestrating the coup. “The clearance of FETO elements from the state has not yet been completed. We need the application of the state of emergency until the end of the clearance of FETO and all terror groups in the state,” he said.